Emily King is a Grammy-nominated artist with pop, indie and soul influences that she hones with carefully crafted compositions. Now returning with a new record, Scenery, she is ready to take the next step with songs that tell a coming of age story as she moved from her hometown of Manhattan to upstate New York’s Catskill mountains. These songs, including stand out “Remind Me,” follow her album The Switch. Following The Switch, King performed on The Daily Show with Trevor Noah, Conan, Prairie Home Companion, and toured with Alabama Shakes. This LP comes on classic black vinyl. It includes a gatefold jacket and fold out poster. Scenery Vinyl is beautiful. Songs are soulful and heartfelt. 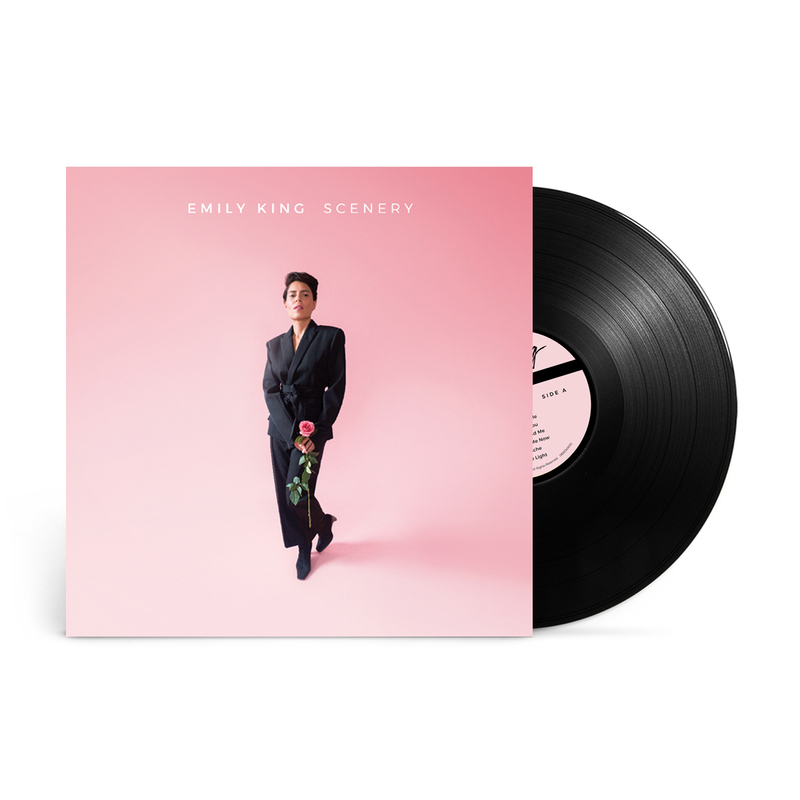 Emily King’s voice is uniquely whisperlike and powerful. Loved vinyl cover and beautiful poster that came with it.